While utilizing the latest, most up-to-date research based techniques, our dental office is committed to providing Supra-Gingival Minimally Invasive Dentistry to all of our patients. In doing so, we can conserve and protect as much natural tooth structure, ensure we are creating long lasting dentistry, and provide an overall healthier result for our patient’s oral health. 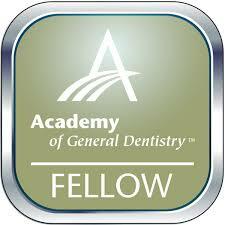 A L.A Institue of Clinical Dentistry trained Dentist.